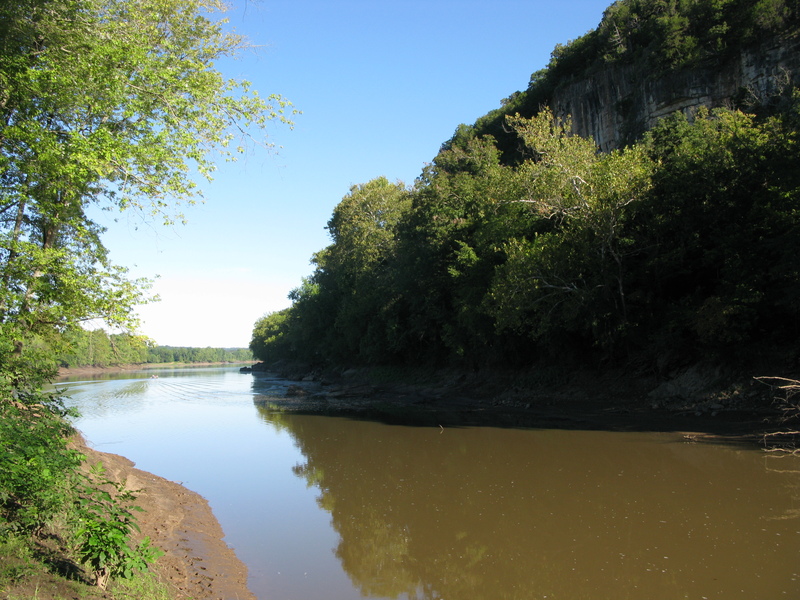 Capps Landing on the Osage is where they made their home. When a ferry crossed the stream. Granddad lived in a houseboat. My daddy fished the big lake that stops at Bagnell Dam. Sold his fish in the town from the trunk of his sedan. Our sons all fish in bass boats and throw away their catch.